All remaining Group B matches of the OFC U-19 Championship will be played at Stade Pater in Papeete after the floodlights at Stade Fautaua were deemed less than optimal in comparison. The decision was taken by the Local Organising Committee and OFC Competitions Department following the first round of Group B matches which were played on Monday 6 August. OFC Competitions Director Chris Kemp said the LOC and the stadium managers must be congratulated for the fine work they had done on the playing surface, however with the situation with lighting unable to be rectified a decision had to be made. “It was discovered during the pre-match warm up of yesterday’s match between Vanuatu and Fiji that two of the light bulbs, which were working the day before, were no longer working,” Kemp explained. 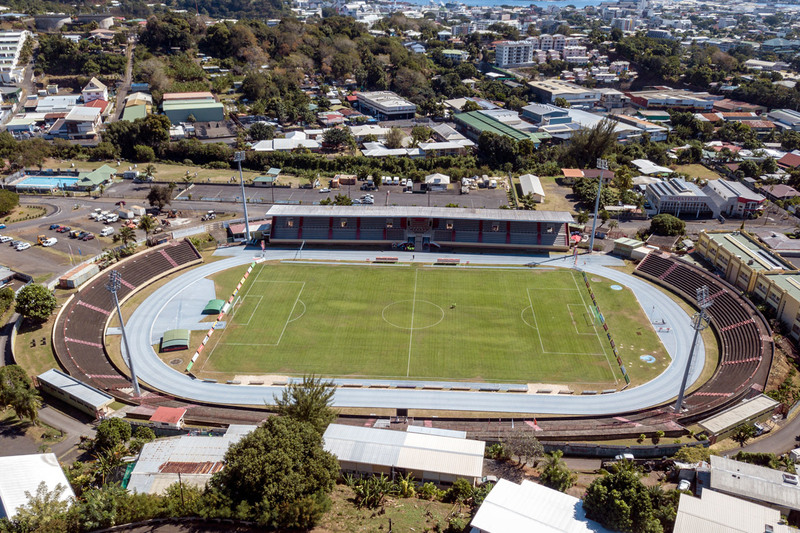 OFC will continue to work in close cooperation with the LOC and the participating teams to ensure the surface at Stade Pater is preserved and maintained at the highest possible level for the remainder of the OFC U-19 Championship.